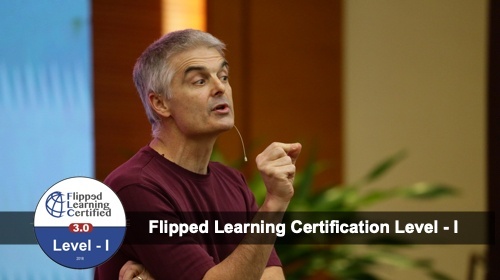 The fundamentals every educator needs to know to successfully flip your class and reach every student every day. 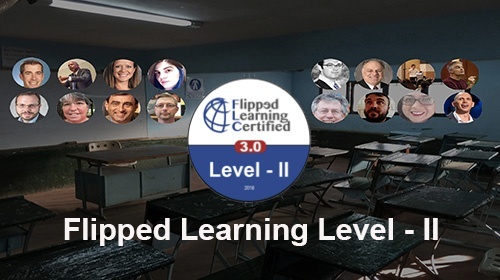 Flipped Learning Certification Level-II answers the question: What are the most effective, riveting and innovative, ways to use class time with students? 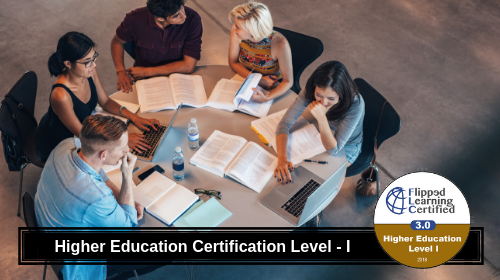 This course is a master-class in group space management. 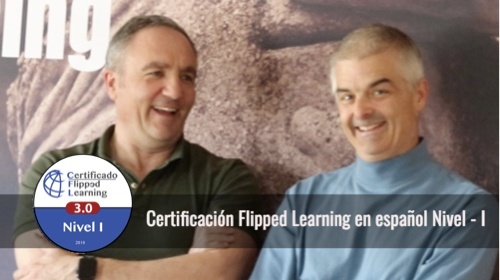 Learn how to differentiate successfully in a class of 20, 30 or more, with proven strategies made possible through Flipped Learning. The solution to one of the biggest problems faced by teachers preparing to flip: Where do I start? Am I doing it the right things at the right time? Save on Levels I and II by purchasing the bundle! Save on Level - I and Differentiation Strategies by purchasing the bundle! Save on Level - II & Differentiation Strategies by purchasing the bundle! 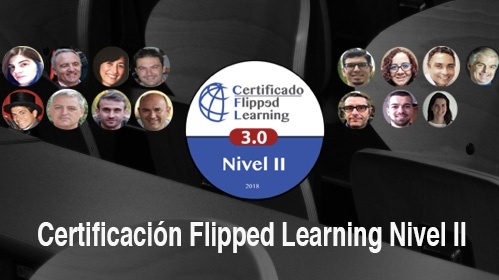 Este segundo nivel de certificación responde a la pregunta: ¿Cuáles son las formas más efectivas, fascinantes e innovadoras de utilizar el tiempo de clase con los estudiantes? Este curso constituye una clase magistral de gestión de espacio grupal.